All pugs are beautiful, but some pugs seem to really pour on the charm when the camera comes on! 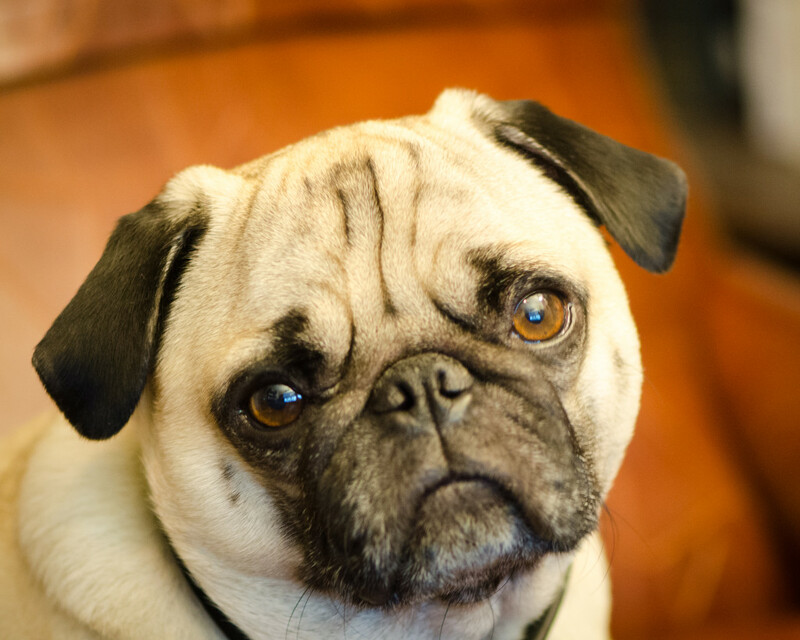 Pugs are charming…..and spoiled brats — I mean angels! Just ask me, I have two!!!! Haha so true :) We sometimes think about getting a friend for Nicki, but I don’t know that would go. There could be a real chance they would take over the house!